Click here to buy a Quest or a Gift Card. 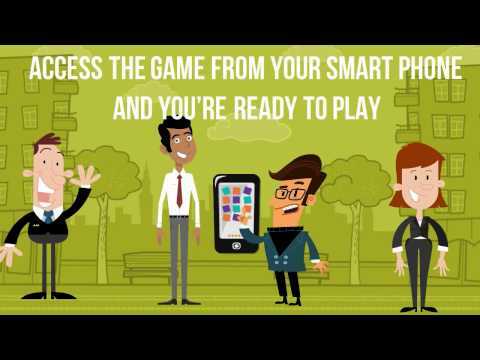 Click here to Play your Quest on your Smart Phone after purchase. Click here to redeem a Gift Card, Ticket Voucher or other Prepaid Code.